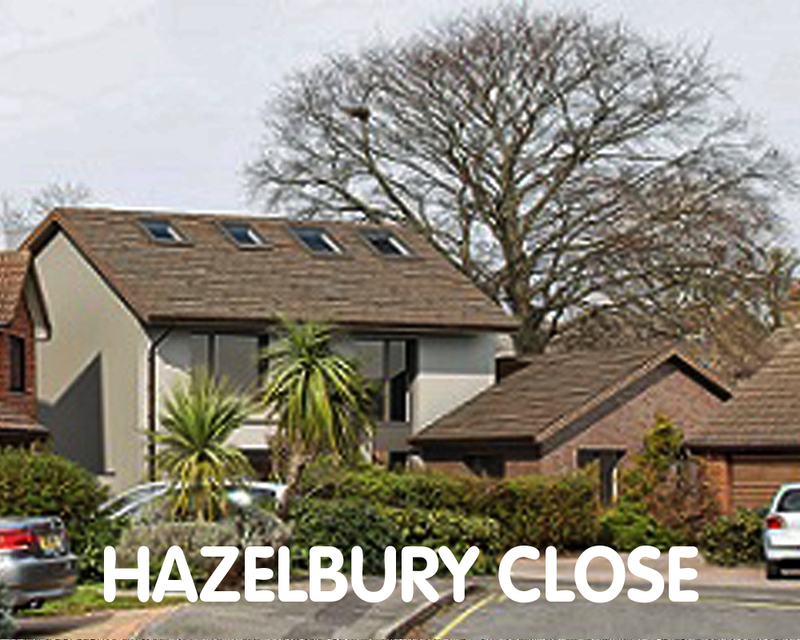 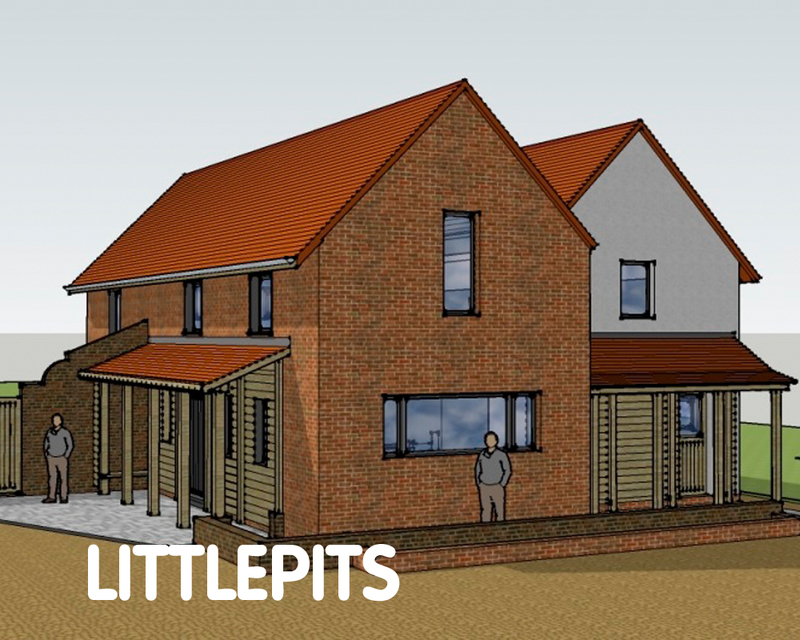 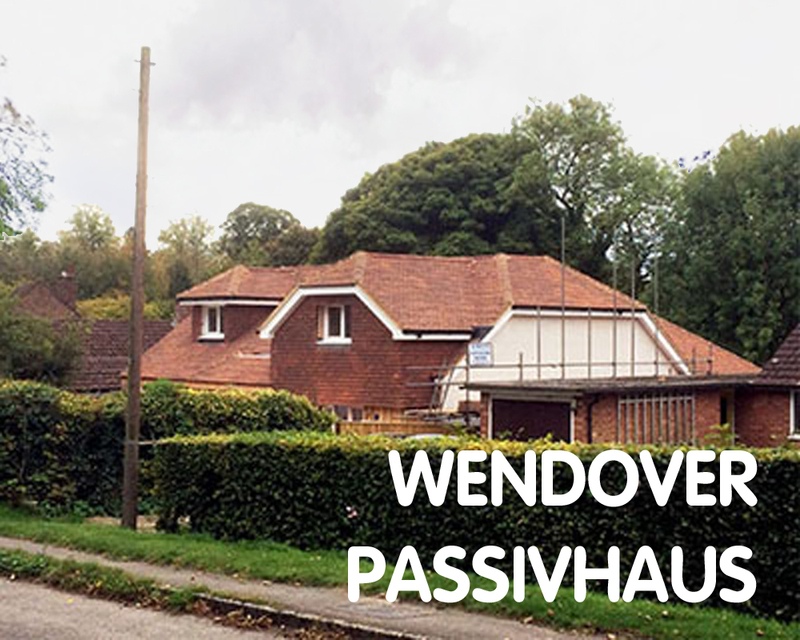 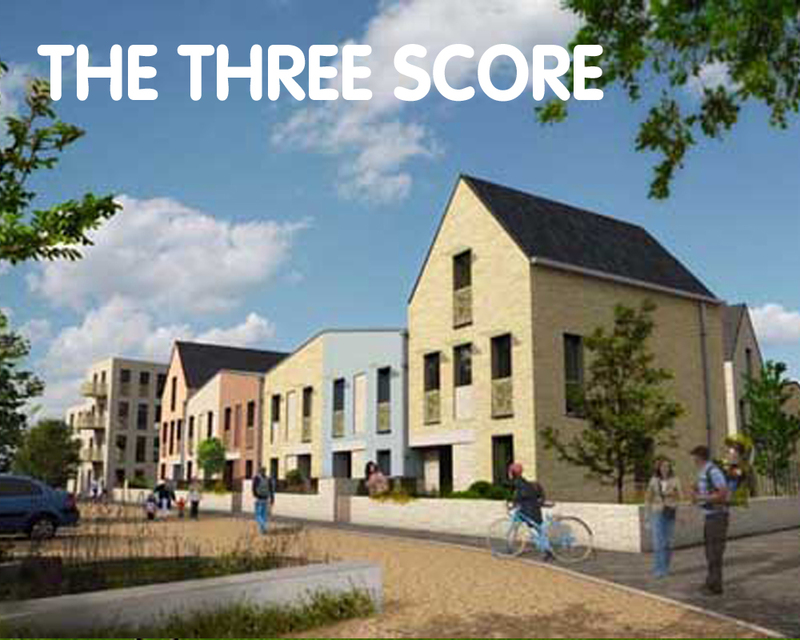 Has watching the Passivhaus goes Personal video whet your Passivhaus appetite? 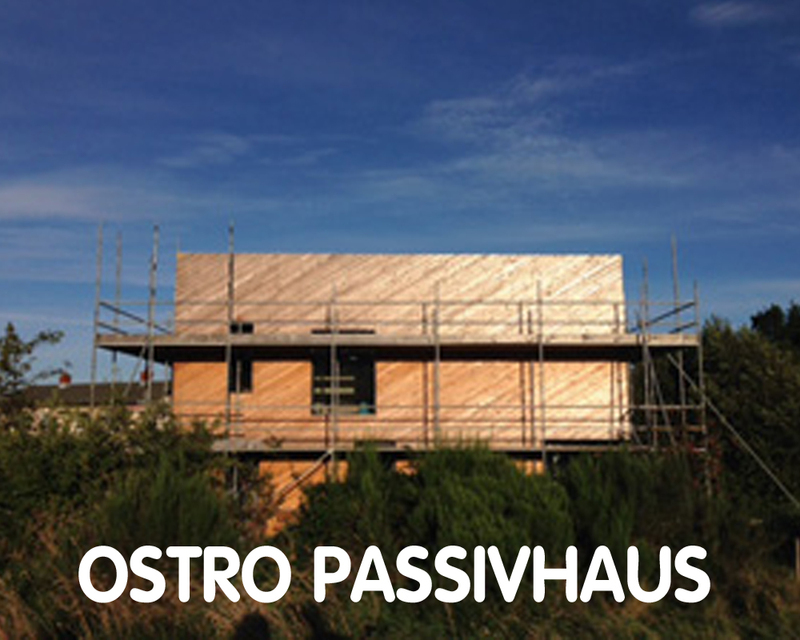 The best way to learn more about Passivhaus is from first-hand experience. 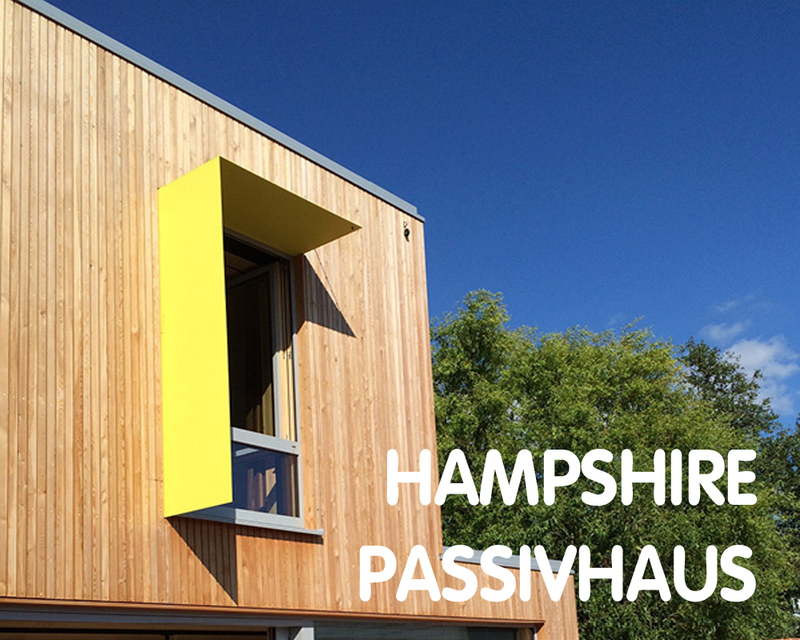 Every November Passivhaus buildings nationwide open their doors to the public to share their experiences and facilitate the learning of Passivhaus benefits. 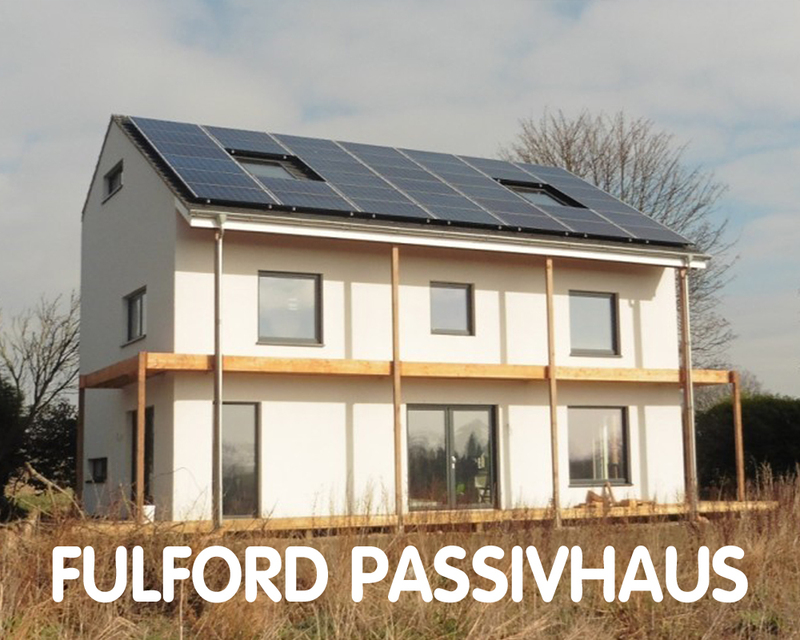 This is the 14th consecutive International Passivhaus Open Day event held in November by the Passivhaus Institute and its affiliates. 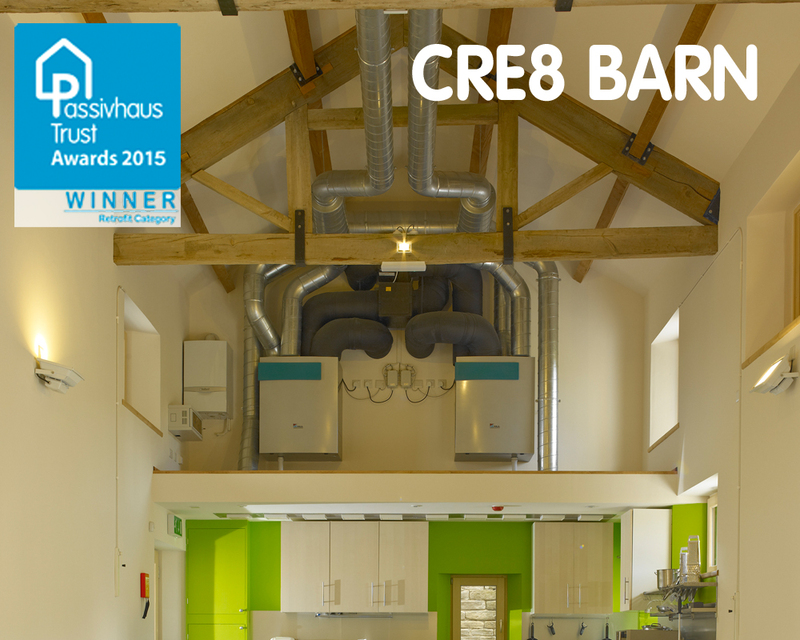 Almost 400 passivhaus projects, from 26 countries took part in the international event last year. 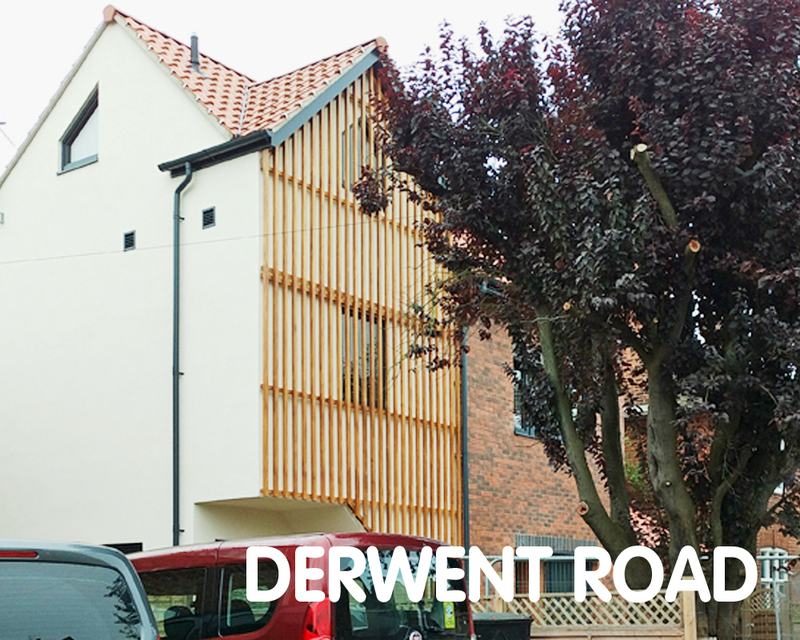 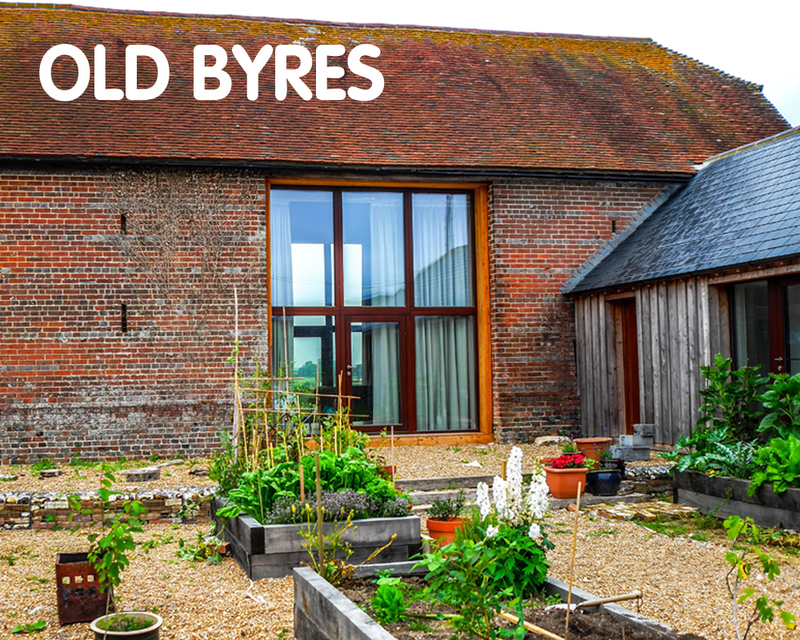 Learn more about the 25 UK schemes that participated in the 2016 event here. 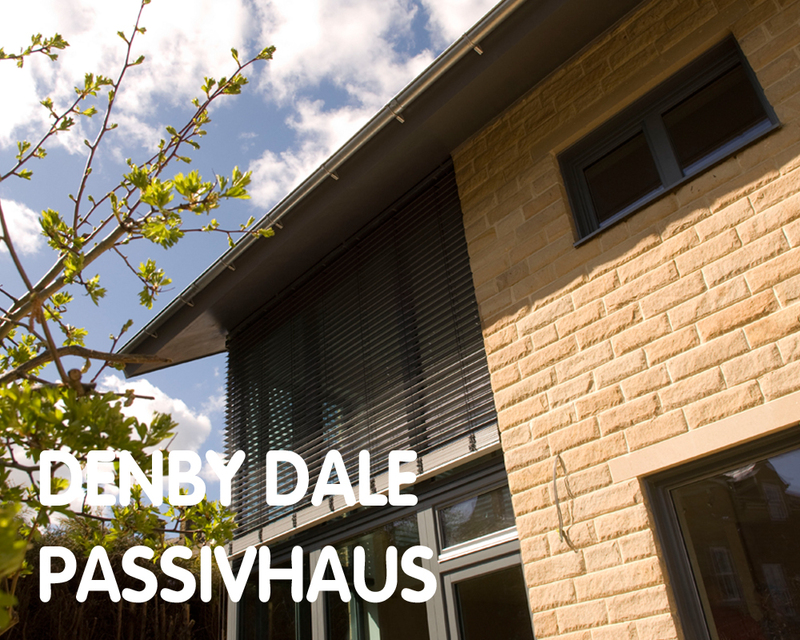 NB - for the most up to date information please visit the International Passivhaus Buildings Database and complete an advanced search with Country selected to UK & Passivhaus Days options selected. 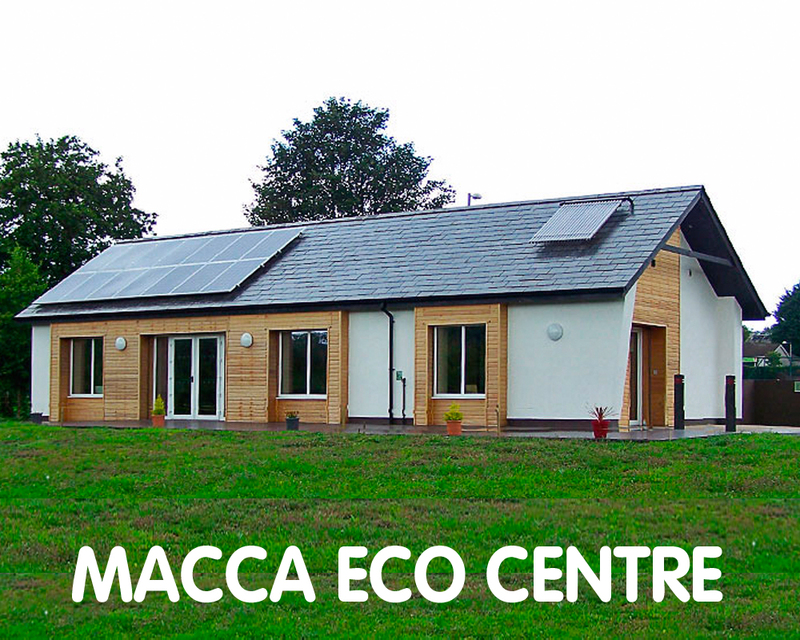 The 2017 UK Passivhaus Open days will take place from the 10 - 12 November. 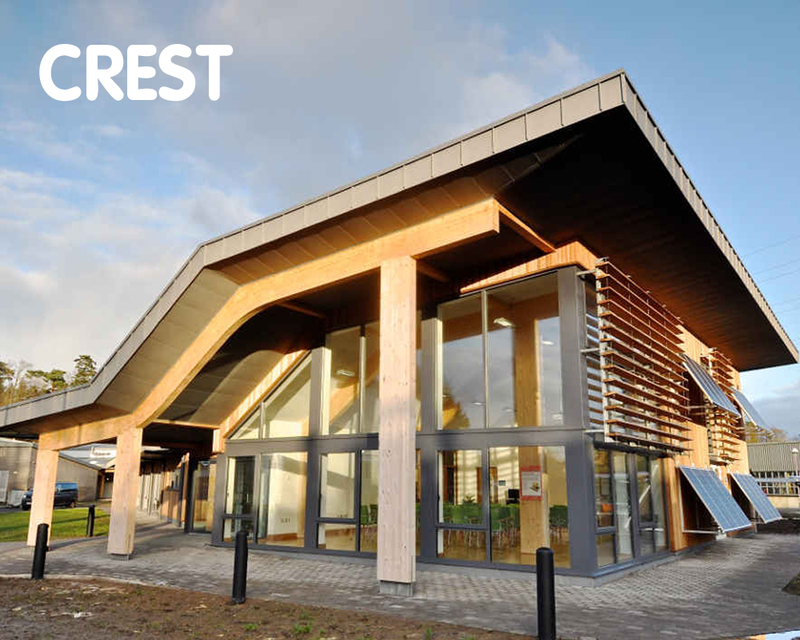 To participate in the International Passivhaus Open Days, please register your project with the International Passivhaus Database. 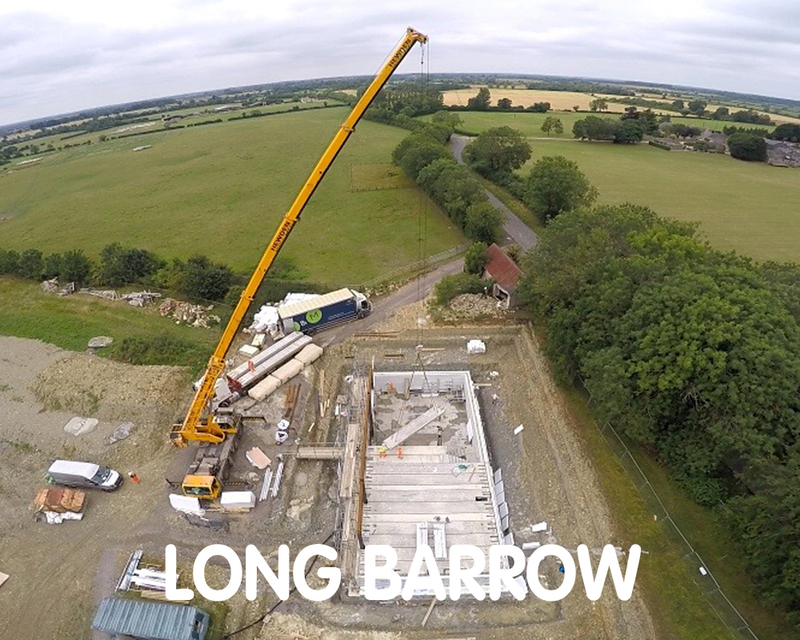 Registration is free of charge but first time users will be asked to create an account. 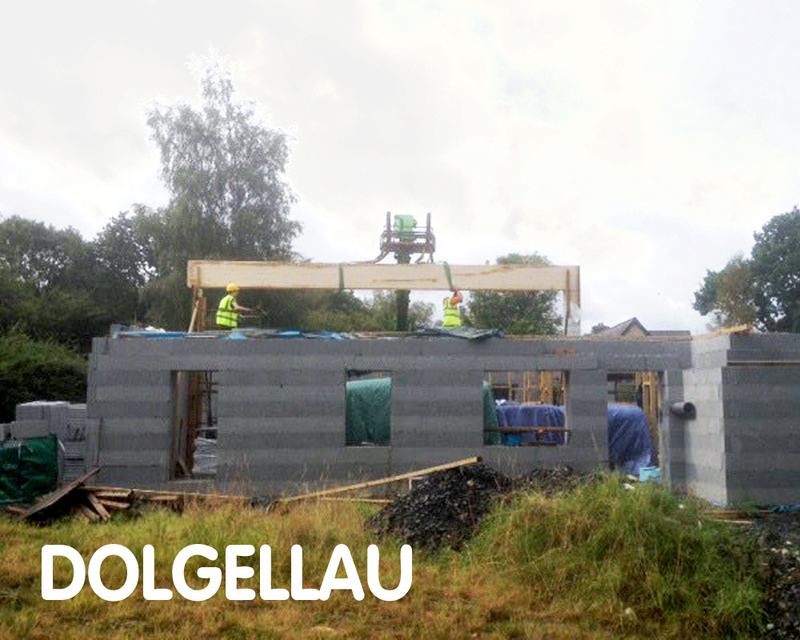 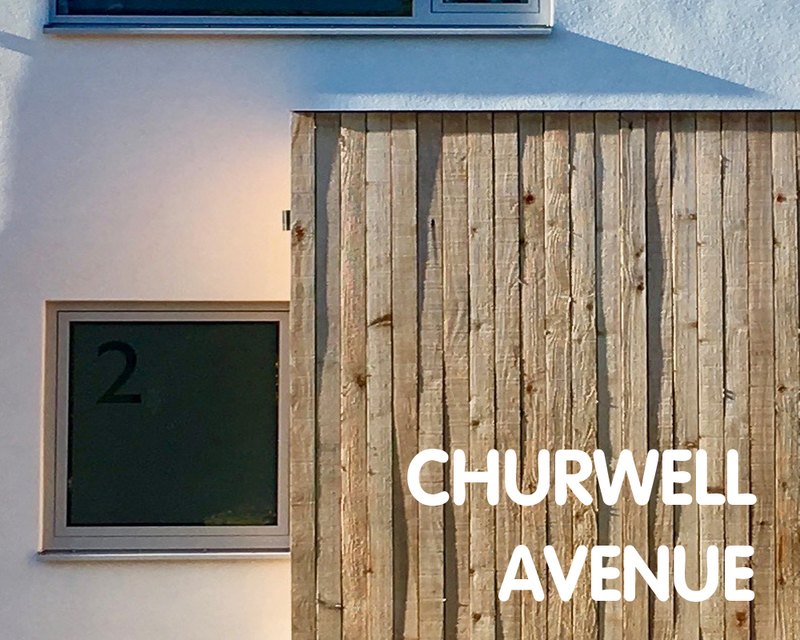 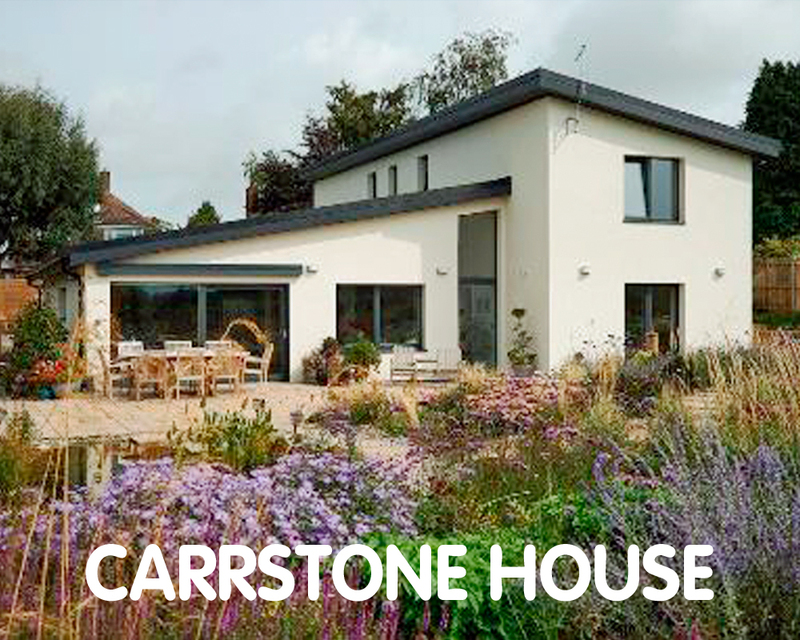 If you would like to open a Passivhaus building already registered with the database, simply fill out the information on this year’s Open Days viewing appointments and update your contact data if necessary. 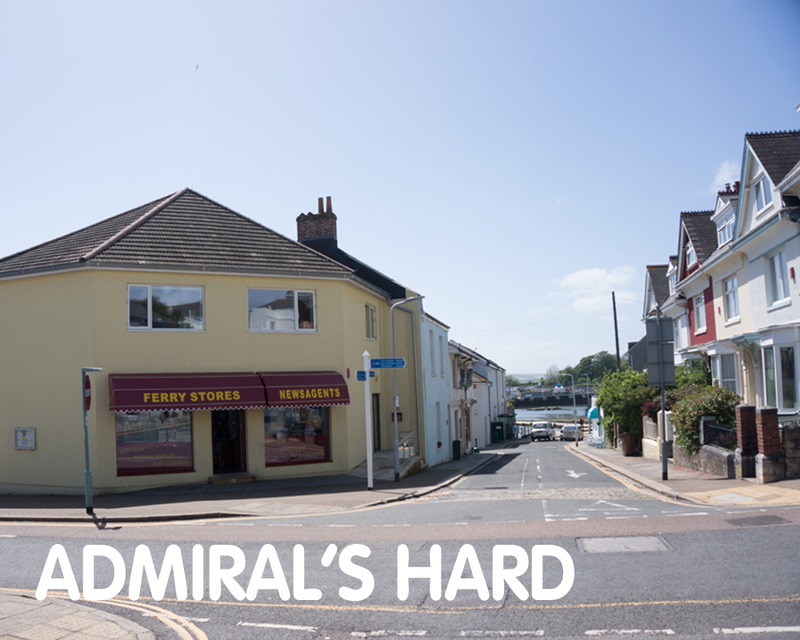 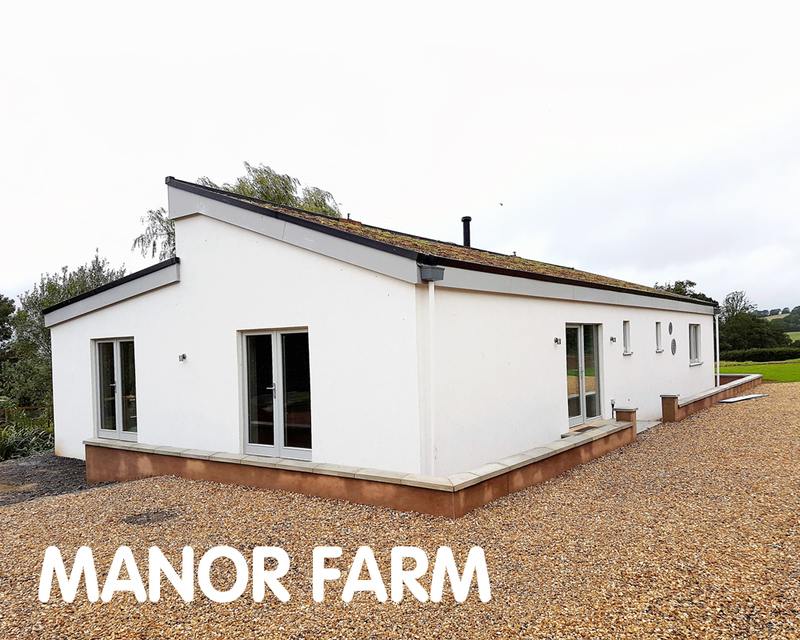 Registrations before the 15th October will be entered in a prize draw. 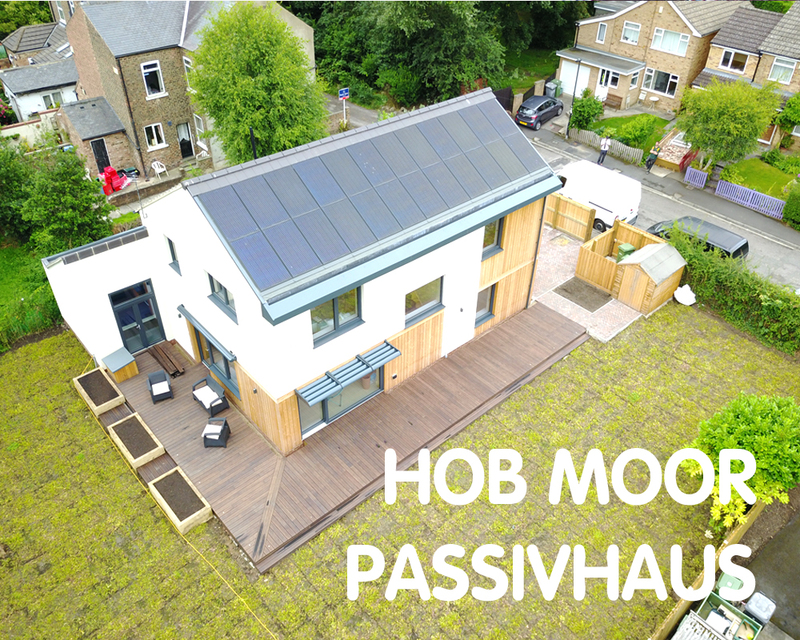 Should you have any further questions regarding registration, please feel free to contact iPHA at info@passivehouse-international.org. 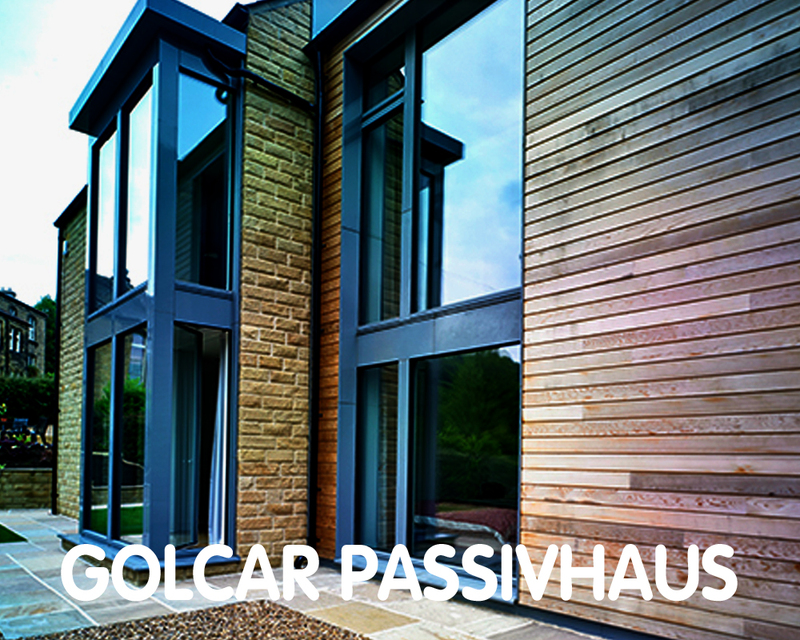 Passivhaus stands as the solid basis for a sustainable energy future, combining superior user comfort and healthy indoor environments with minimal energy use. 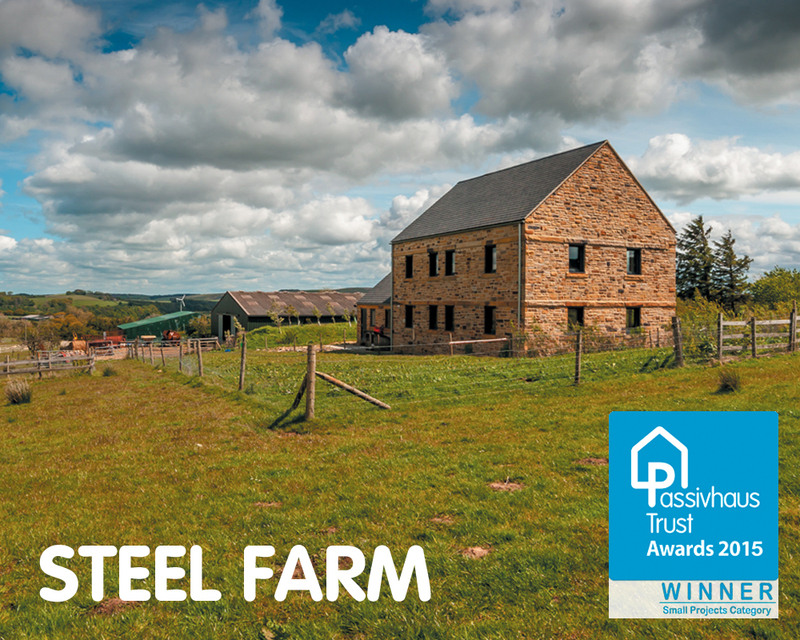 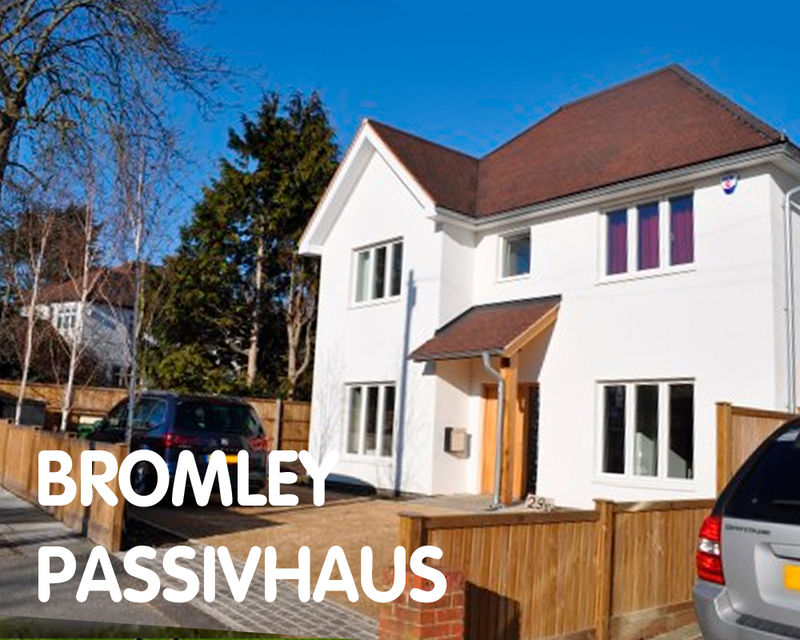 Offering long-term savings, Passivhaus is the affordable solution for all those looking to build. 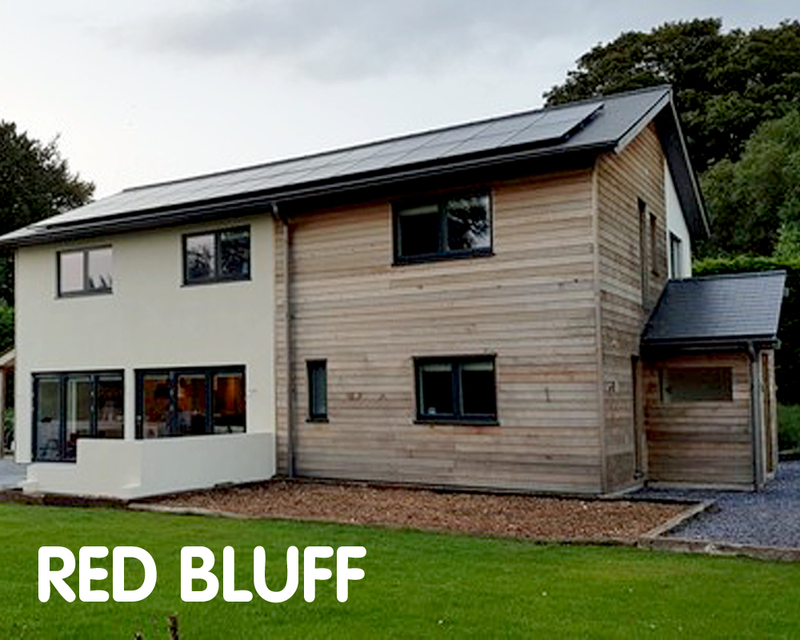 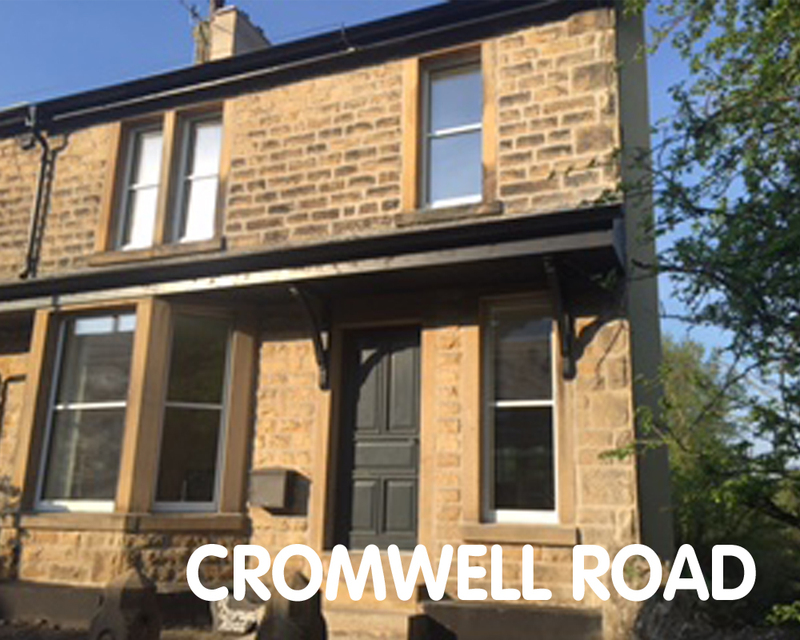 Spread the word and offer others the chance to experience the benefits of Passive House first hand. 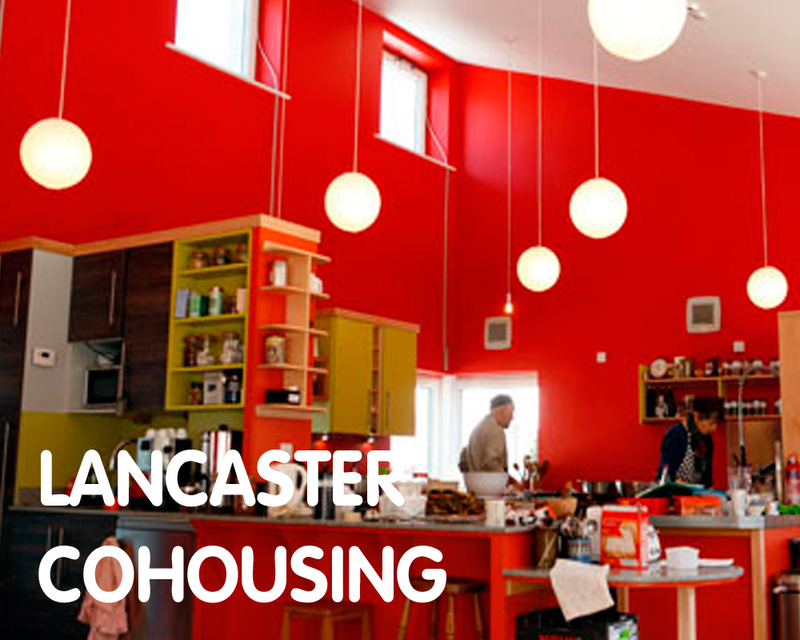 In appreciation of opening your doors to the public, participating projects will be entered into a raffle to win prizes.